As much as you love Sydney, or are excited for your next trip there, you may want to get out of the big city and explore. Australia is home to some of the most diverse wildlife and landscapes in the world, so don’t limit yourself—rent a car and hit the road. Here are the best day trips from Sydney! 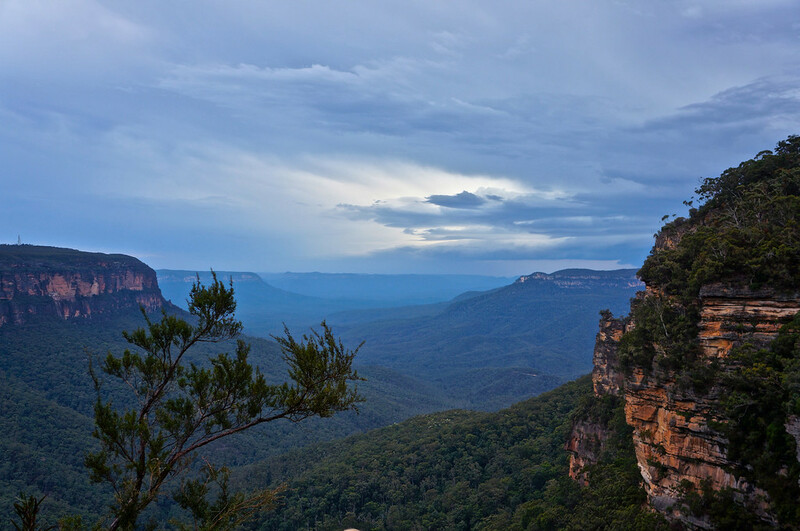 The Blue Mountains are only 90 minutes outside of Sydney and they are a must-see if you’re considering a day trip from Sydney. Named after the dark haze that settles above them, it’s a perfect playground for adventure-seekers and nature lovers. Take part in a guided bushwalk, through enchanting woodlands and lush gorges, and wander past crystal and subterranean rivers in the Jenolan Caves. Don’t miss the Three Sisters, a trio of spectacular sandstone formations, or the modest but vibrant collection of art galleries, cafes and markets in surrounding towns. Manly Beach makes a great retreat from the hustle and bustle of downtown Sydney. Catch a 30-minute ferry to the beach from the main harbor and you’ll find a laid-back vibe, eighteen beaches, coves and inlets, and a plethora of swimmers and surfers. There are also tons of shops and restaurants to keep you occupied in between suntans! 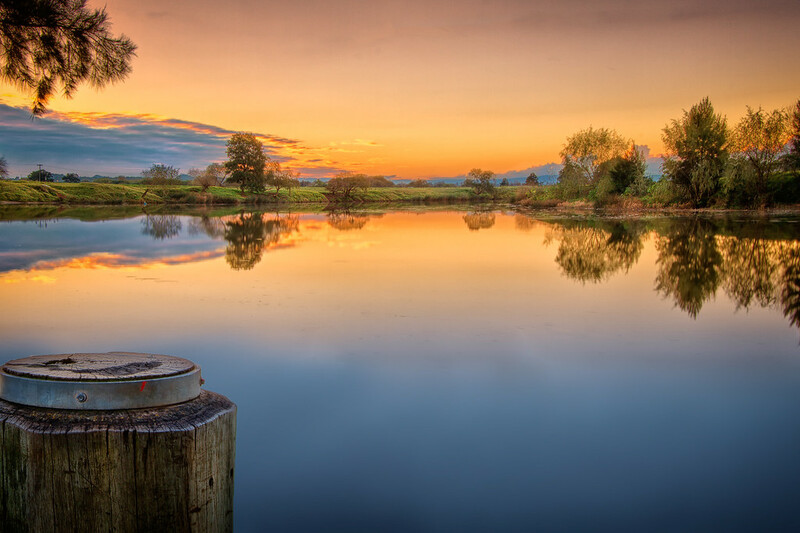 Hunter Valley is one of Australia’s main wine regions, and only a 2 hour drive north from Sydney. Home to more than 100 vineyards, it’s famous for its shiraz and semillon grapes. You can definitely spend a whole day experiencing some of the country’s best wine tastings and local markets. The “Nasho,” as it is affectionately known, is the second oldest national park in the world- after Bogdkhan Uul in Mongolia. Though best enjoyed as a weekend, it also makes for a great day trip, and it is easily accessible from Sydney by car, train or hourly tram. Throughout the National Park you’ll find bike paths, beaches, hidden waterfalls, valleys, rain forests and rivers. 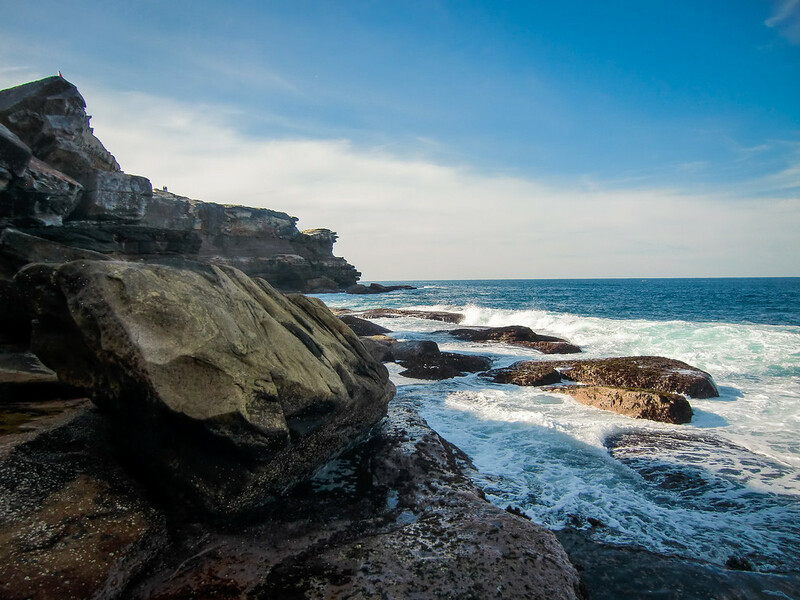 Walk along sandstone cliffs, with scenic views of the Pacific Ocean and Sydney, or rent a kayak to take up Kangaroo Creek. Lastly, Wattamolla Lagoon is an ever-popular surf and swim site. It tends to be crowded, so best to arrive mid-afternoon or very early, and don’t forget to bring a picnic lunch and plenty of water with you. If you don’t, there are a few kiosks, cafes, and takeaway delis in towns on the park’s perimeter! 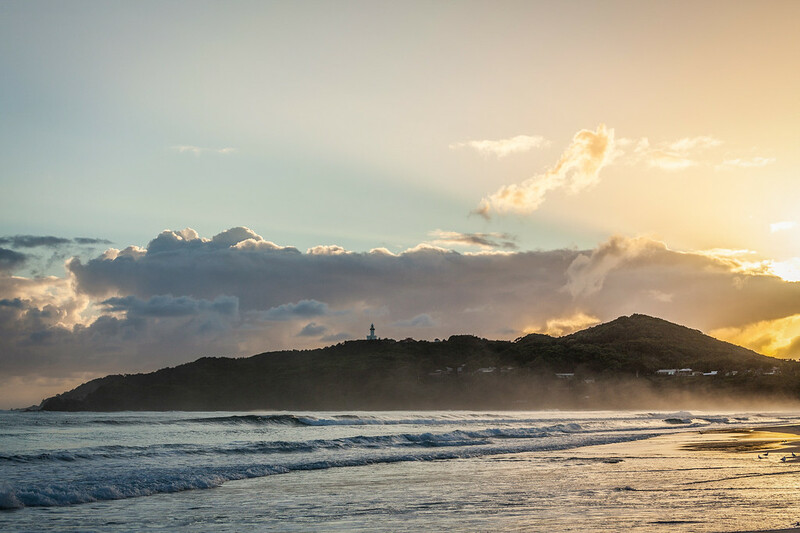 Byron Bay is a delightful coastal town and a short airplane ride away from Sydney. A laid-back surf culture permeates through the city, creating a hippie, alternative atmosphere. At its essence, Byron Bay is a small town— as is evident in its farmer’s markets, wild nightlife, skydivers, and crowds of backpackers and students. The crystal-clear water are ideal for scuba diving and snorkeling. Fly down for a couple of days and you won’t regret it! 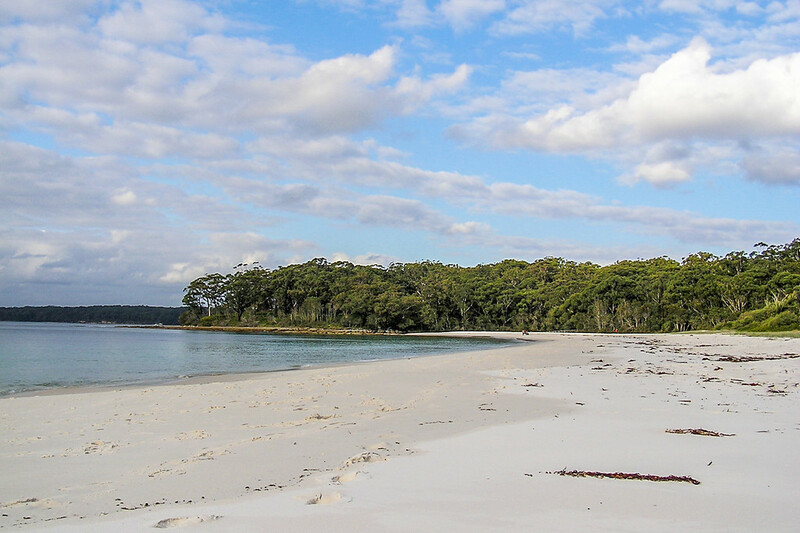 Jervis Bay is known for the gorgeous Hyams Beach. Though a bit of a drive from Sydney (3 hours), the pristine white shore alone makes it worth it. Break up your swims with a lunch at the local beach cafe. On the way, be sure to stop by Berry to sample the wines at Silos Estate Vineyard, or the hundreds of chocolates and confectionaries at the Treat Factory. 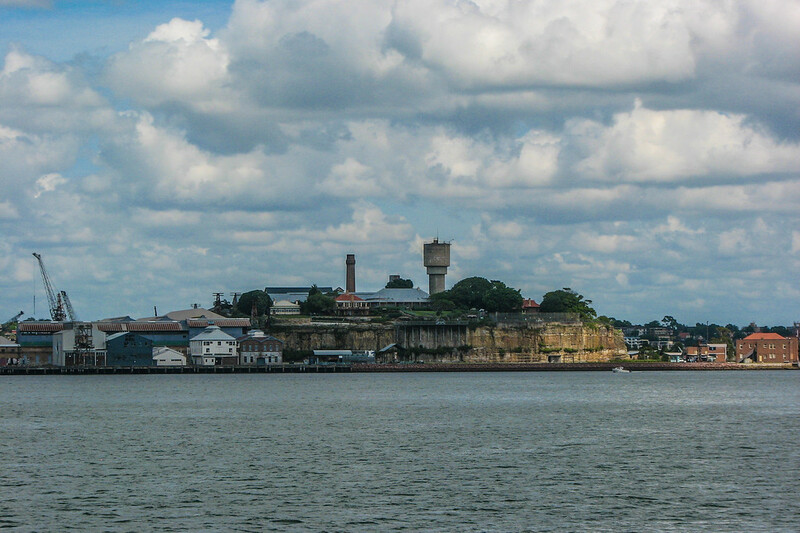 Just a 30-minute boat from Circular Quay, this island is a UNESCO Site as an Australian Convict Site. A sleepy Sunday is well-spent on Cockatoo Island! Wander around the derelict docks, admire views of the bay and sip down cocktails at the local Island Cafe. You can also play tennis or charter a boat for a sunset sail. Shop My Style Essentials for Sydney! My wife and I will be visiting Australia at the last part of the summer and we are planning out things to do. Manly beach sounds like a great place to stop at and have a nice relaxing day. I’m all about taking ferry rides and being apart of a nice laid back atmosphere.